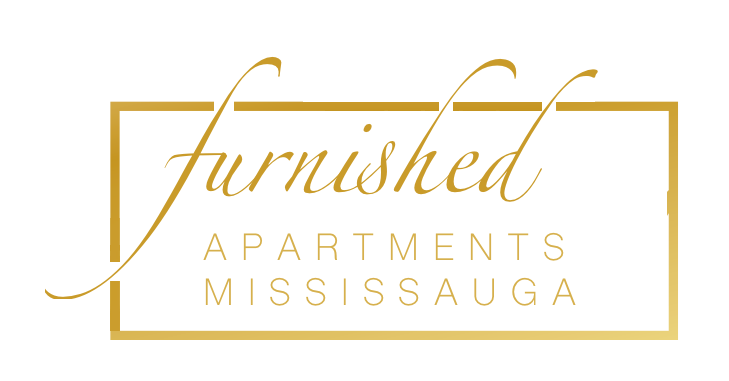 Located within 8 km of Mississauga Convention Centre and 500 metres of Square One Shopping Centre in Mississauga, Downtown Mississauga Executive Suites SQ1 features accommodation with free WiFi. The air-conditioned units at the apartment have a fully equipped kitchen with dining area and a dishwasher. A microwave and kettle are also offered. Downtown Suites SQ1 offers accommodation with a hot tub, sauna and fitness centre. Hershey Centre is 5 km from the accommodation. Toronto Pearson International Airport is 10 km from the property.